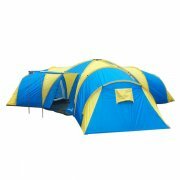 Peaktop is the brand of camping tents, which is a sub-brand of Quictent. 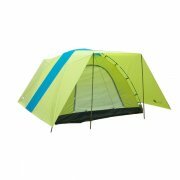 Peaktop family camping tents can comfortably accommodates 6-10 people, which is perfect for big families or group camping. 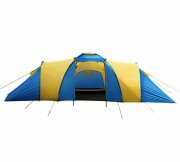 No matter what size you need, you can surely enjoy the brilliance of Peaktop camping tent. 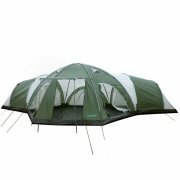 HH: 4000mm | Fully sewn in groundsheet.